Get stunned by wine and flamenco. 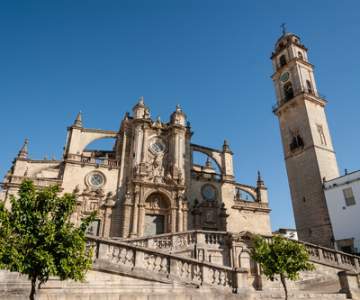 Look here for when a flight to Jerez is the cheapest and book your chance! Hover with your mouse over the graph to look at the exact price for each day. 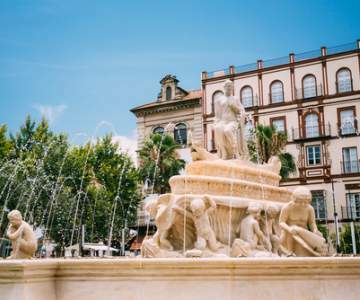 Look here for when a flight to Jerez is the cheapest and book your chance! 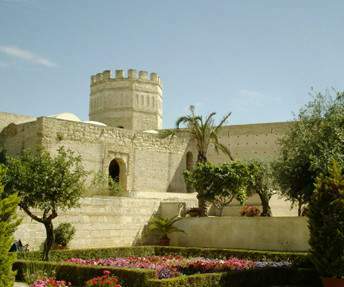 Cheap flights to Jerez, Andalusia. 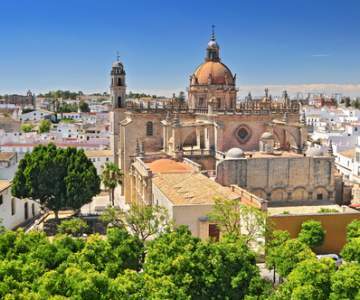 Jerez is an Andalusian city that even exceeds the capital Cadiz. Why? Well, the exquisite wine is probably one of the reasons. It is this very divine brew that made Jerez the place to be for authentic flamenco and Spanish dressage. 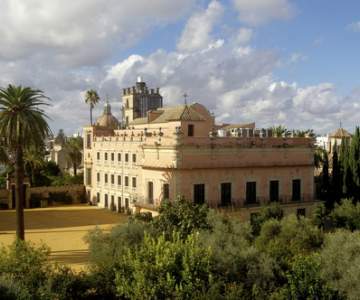 A trip to Jerez is a cultural journey full of surprises to southern Spain. TUIfly or Brussels Airlines will fly you over at low rates! Jerez is only available in the summer season, between may and november.